How Far is Adarsh Rhythm? 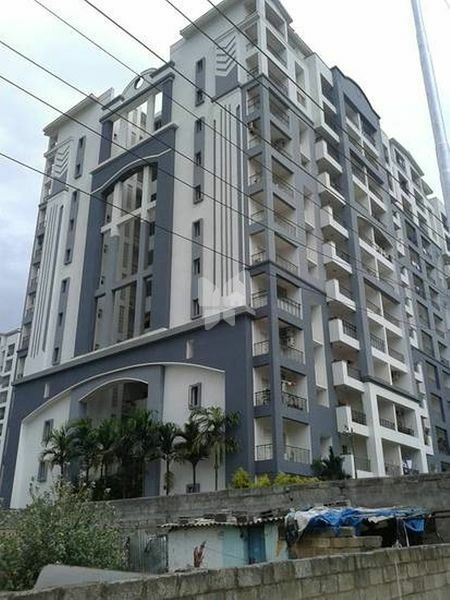 A residential project by Adarsh Developers on Bannerghatta Road in Sahyadri Layout. The beautifully designed buildings contain a total of 316 apartments with latest specifications. Being a recent project, various modern amenities are provided in the complex by the builder. The 2 BHK, 3 BHK and 4 BHK houses offered range from 1320 sq. ft. to 3061 sq. ft. Two major city hospitals - Apollo and Fortis are right next to the project site. IIM, Clarence Public School and VLSI Training Institute are also in vicinity.